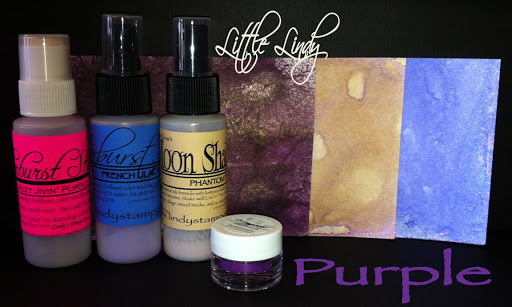 Now through October 1st 2011 Little Lindy’s Set’s (Try me sets) are on sale! Regular price is $14.95 sale price is $12.95. 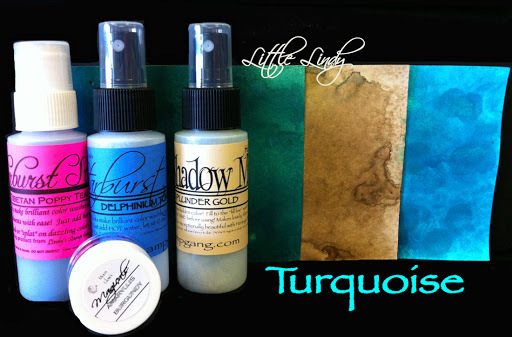 Little Lindy’s Sets come with a Starburst Spray, Starburst Stain, Moon Shadow Mist, and a Magical Mica. There are many more to choose from @ www.lindystampgang.com! Previous Lindy’s Stamp Gang One Day Sale!! !